We maintain a relatively small garden in central Illinois. We are fortunate to be gardening in some of the richest soil on earth. Most of the daylilies love it here. 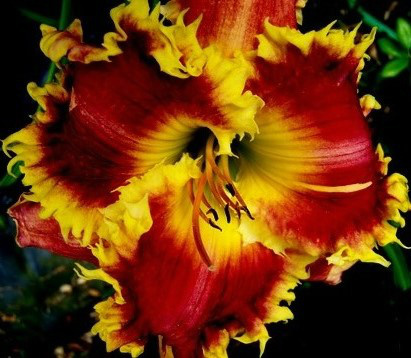 We plant 1000-1500 seedlings annually and sell our remaining seeds here and on THE LILY AUCTION. We occasionally make introductions of new hybrids. They, likewise, will be offered here. 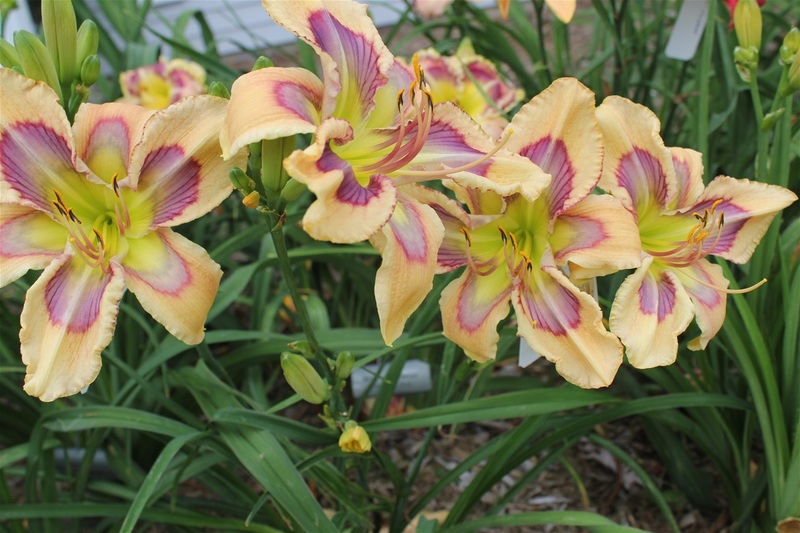 We have recently discovered a need for hybridizing supplies. We will attempt to supply at least some of that need. They will be offered in varying quantities and we will try to keep them available year around. If there is something you need and don't see it here, perhaps we can help you find it.